Looking for a Watermans Bay electrician that is guaranteed to provide you with the best solution to your needs? Friendly, professional Watermans Bay electricians. 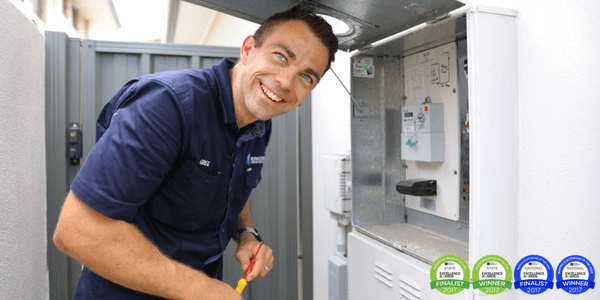 Need an electrician in Watermans Bay? Our Award Winning team of electricians are waiting to solve all your electrical problems. Let us light up your world and make your home electrically safe and efficient for you and your family. Call today and receive free award winning advice towards your next electrical job in Watermans Bay.